A team of creative and dynamic designers together with our handpicked network of suppliers means we have all angles covered. 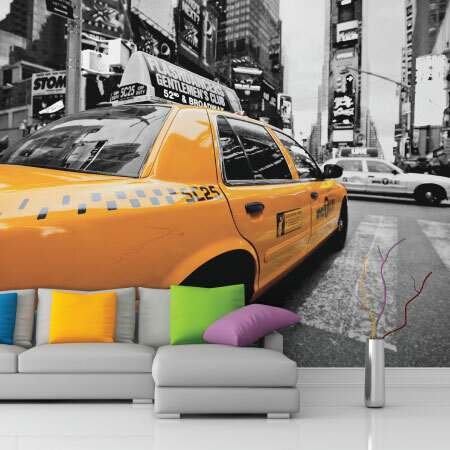 Printing technology is developing all the time so product ranges just keep growing and growing – giving our customers so many more options to get their brand, products or premises noticed. Add a touch of Glamour to your Events by inviting a Celebrity to attend! You can be there even when you are not there!! 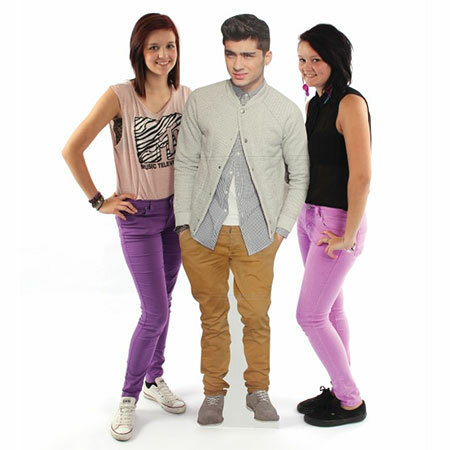 With a Personalised Lifesize cutout you can be on all the photos even if you could not actually attend yourself. Finish off that office or workspace with a completely bespoke door wow!The creative possibilities of Printed Doors are limited only by your own imagination. 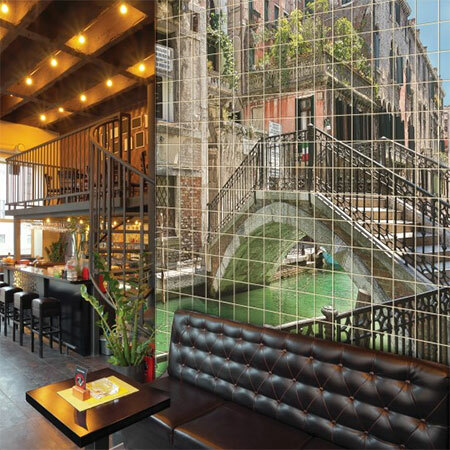 Would you like an impressive mural spanning across ceramic tiles for any interior and exterior space? Using our digital technology we are now able to reproduce images or designs to give true photographic quality. 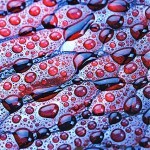 Our large Card ‘Canvas’ Prints are Digitally printed on card which is laminated to thick fluted cardboard. 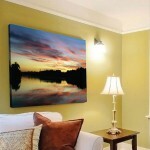 The finished product looks very similar to a conventional canvas print but our Card Canvas Prints offer two huge advantages. These are Durability and Cost Effectiveness. We have taken the concept of the humble A-frame and supercharged its effectiveness. We call our new product ‘A-Frames with Attitude’, or AWA for short, and they positively scream for your attention. The extra durable Correx Breakout section is securely fixed to the A frame base and the sign folds flat for storage as a conventional A-frame. We offer AWA in two sizes, one to accommodate A1 Posters and the other to accommodate A0 posters. AWA come with your first posters supplied and replacement posters can be ordered separately. Our weather durable Correx External Panels are perfect for livening up a drab fence whether it is temporary, or more permanent emerges from the ground. 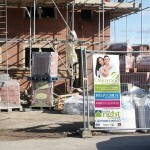 Whatever the application we can produce panels to suit, either personalised one by one or any number all the same. Each is printed with UV stable ink to keep it looking as good as new for as long as possible. Driving a van or a car on Business without having it ‘signed’ is a promotion opportunity missed. 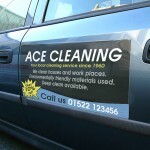 But, a complete Vehicle Wrap or painted sign writing is permanent and cannot be removed for leisure or social visiting. Magnetic signs are a fantastic solution. The can be applied and removed an unlimited number of times without deterioration. 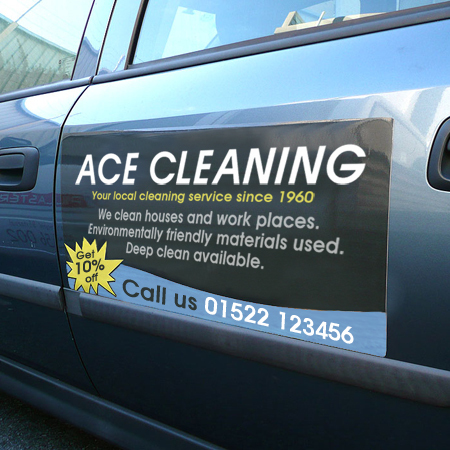 We can produce Magnetic signs in virtually any size and any quantity from just one upwards. 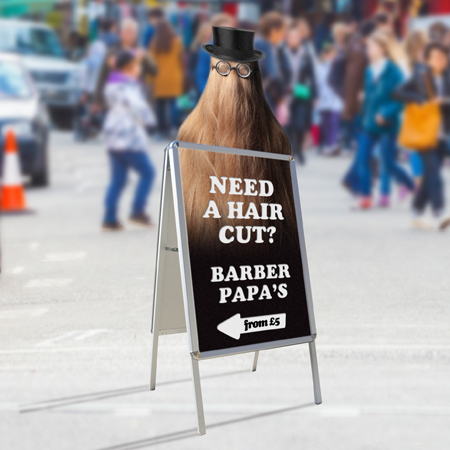 And, of course, the application for magnetic signs is not just limited to vehicles. They can be applied to any flat steel sheet – fridges, machinery and building cladding. 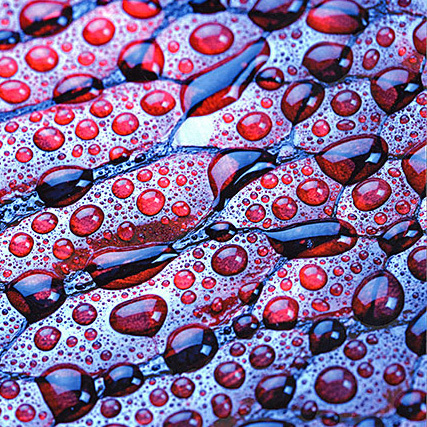 Glass Printing is clearly a challenge, not least because of the fragility of the material. 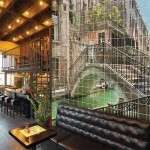 This means it is not possible to tabulate prices for Glass Printing. Instead we must evaluate each proposition and produce a Bespoke Quotation, including working with Glass Companies local to you regarding fitting where this is required. 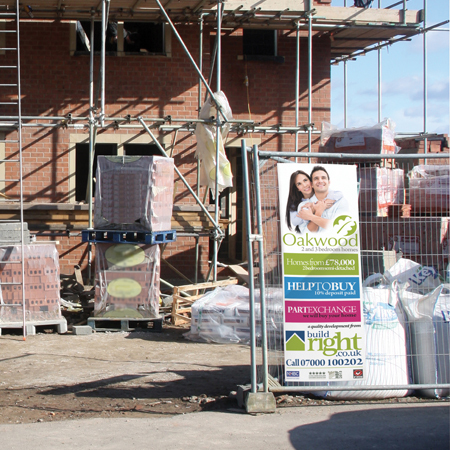 Our Metal Signs are printed in Full Colour on durable Aluminium Dibond Sheets which are virtually impervious to the weather. They are designed for indoor and sheltered outdoor use. We can print any design or photo on your Metal Sign. The material we use consists of two aluminium sheets bonded to a rigid black polyethylene core. The ‘sandwich’ is just over 3mm thick and whilst being exceptionally rigid it is also very light, making even the largest sign easy to work with. 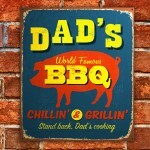 Finished signs can be bonded directly to a wall or brickwork, or they can be drilled and screwed. Alternatively we can supply a mounting system.